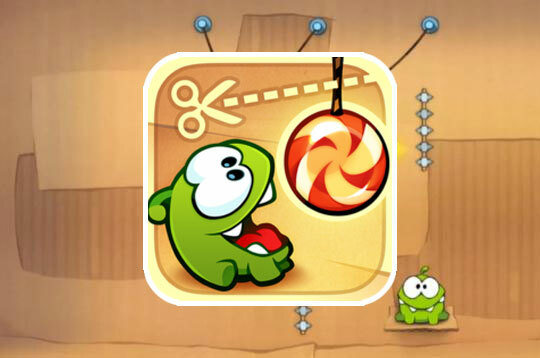 In Cut the Hope cut the rope to feed Om Nom with delicious treats! A mysterious package has arrived, and the little monster inside has only one request? Sweets! Collect golden stars, discover hidden prizes and unlock exciting new levels in this addictive, fun and award-winning physics-based game! - Play Cut The Rope Free and Enjoy!